Is the 30 year fixed Mortgage a thing of the past? In most countries 30-yr fixed rate loans are in the minority. Here in the United States, however, the majority of residential mortgages are fixed rate loans with an amortization spread over 30 years – but some argue that might be changing. Customized mortgages aren’t new. Industry experts say they are seeing more and more borrowers opt for fixed-rate loans with terms other than the standard 30 or 15 years, especially when it comes to refinancing. Last year, nearly 17% of all refinanced mortgages were with “other length” fixed-rate loans, according to the Mortgage Bankers Association, which noted that in August, September and October, the share was 20 percent. Most of those “other length” loans were in 20-year mortgages, though loans are also available for 10, 25 and 40 years, and even for “oddball” terms like 23 or 12 years. Most borrowers have noticed that the shorter terms are especially valuable to people refinancing after paying down their 30-year mortgage for five or seven years. If they take a 20-year mortgage, they can reduce their interest rate — and the term — and possibly even get a monthly payment the same or slightly lower than before. The 20-year mortgage is becoming so prevalent, banks are starting to sell them off to investors or in the secondary mortgage market. 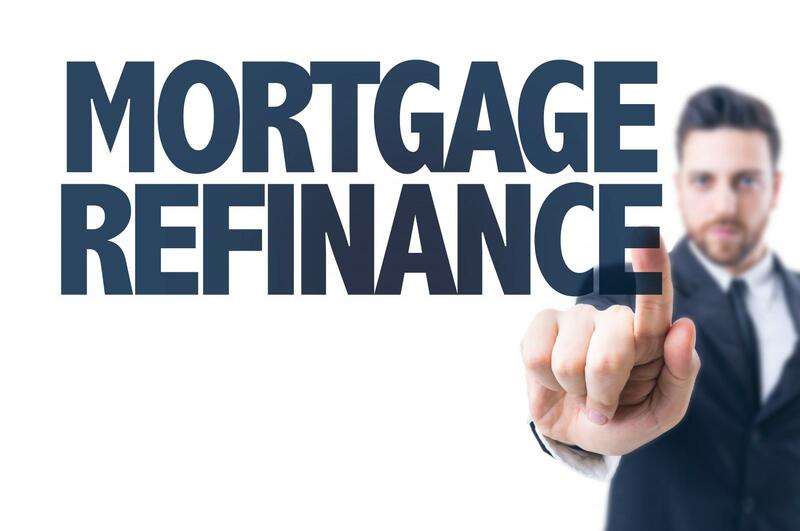 Many customers seeking to refinance ask for odd loan terms to avoid increasing the length of their repayment schedule. Be sure to ask your loan officer for suggestions. Proponents of 30-yr mortgages counter, however, with the thinking that the Fed is buying primarily 30-yr mortgages, and that they are the benchmark. Both claims are true. But eventually rates will rise (not in the foreseeable future) and intermediate ARM loans, such as 3-yr or 5-yr products, will come back into vogue. For some borrowers, refinancing is difficult. Underwriting and appraisal requirements have increased. For borrowers that do meet the increasingly stringent requirements, however, today’s record-low rates offer an unusually good opportunity, and, when taking advantage of the current conditions, there are a few tactics they can keep in mind. Having a solid credit score is crucial when it comes to qualifying for refinancing, and this usually means 740 or above. 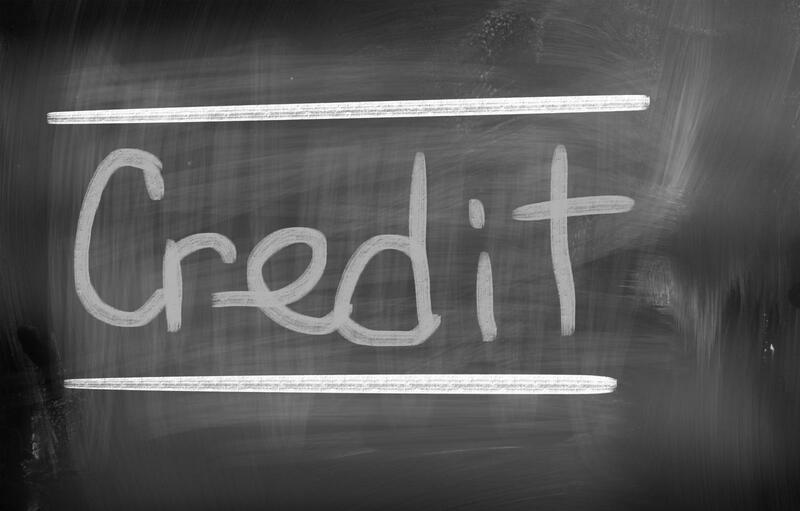 Credit issues aren’t the sole premise of low-income borrowers either, as people with high credit scores who miss payments have more to lose, so to speak. It’s best to be aware of any problem areas and start repairing credit well before the qualification process begins. Loan officers remind their borrowers that they are legally entitled to three free credit report from Equifax, Experian and TransUnion, respectively, every 12 months, which is a good place to start. In terms of other qualifying factors, things are generally easier for borrowers who have at least 20% equity and who have worked the same job for at least the last two years, unless they’re self-employed. New borrowers and those refinancing know that lenders typically offer several different products. Even though the national average for interest rates is at an historic low, not all loans on offer are equal. Some of the larger institutions are also raising rates due to their pipelines nearing capacity; raising rates is meant to cut back on the volume of loans they have to process while giving profits a boost. In addition to their products, different banks will have different loan costs. Origination fees for a $200,000 loan can range from under $200 to $2,000, and obtaining the numbers from a variety of lenders can serve as a useful bargaining chip. Ask your Loan Officer or contact us! Loan officers see that, and surveys show, renters often aspire to be homeowners, but there are about five main issues holding them back. Loan originators hear these often, and can help potential borrowers analyze their particular situation to see if ownership makes sense. Assuming a client has a stable job, the number one issue is saving enough for a down payment. It sure is fun to dip into those savings and have a nice vacation, or buy something you’ve always wanted. That aside, many potential borrowers don’t realize that they can still get a home for as little as 3.5 percent down with an FHA loan. Or if you buy an elgible home with a USDA Loan, there are even zero-money down payment options in certain rural areas. The second biggest roadblock is actually qualifying for a mortgage. This is why licensed and experienced loan agents work with clients in putting their income, assets, and employment information together long before applying for a loan. A good credit score sometimes holds borrowers back, but once again, there are programs that can help – ask your agent. Borrowers sometimes hesitate because of existing debt. If you’ve got a ton of credit card debt and who knows what else, it’ll work against you when applying for a mortgage. Given that the more existing debt a typical borrower has, the less they’ll be able to borrow for their mortgage. So borrowers are told, “Pay down what you can before applying without exhausting your assets.” This will also give your credit score a boost! The last issue agents hear about is declining home prices. A home is a home first and an investment second. Rates are very low, and expected to be low for quite some time, which helps cover this issue somewhat, but many economists believe that in some areas further depreciation is possible. If this is the major stumbling block, potential buyers should put their finances in order for a possible purchase next year. What effect does interest rate have on Mortgage Price? There are many factors that enter into the decision to buy a house or what kind of loan to obtain, and interest rates are an important part of that. But borrowers should also consider the loan term, and whether or not to put more money into a down payment. The interest rate is important in the sense that the lower the interest rate, the better off you, the borrower, are. You can’t say that about interest payments, which depend not only on the rate but also on the loan amount and the term. Reduce the loan amount and/or shorten the term and interest payments will fall. Reduce the loan amount and you need to come up with more cash for the down payment. Shorten the term and you have to make a larger monthly payment. Borrowers can reduce the term on their own at no cost, either by taking a shorter term at the beginning, or by systematically making extra principal payments. We are seeing increasing numbers of buyers entering the market. Rates are still relatively low, and values have come down and in many areas seem to not only have bottomed out but are also moving higher. It is always very difficult to pick the bottom, or top, of any market, but housing has not been this affordable for quite some time. Buyers are experiencing tighter underwriting standards than in previous years. But we remind our customers that there are still superb advantages of buying over renting. Your agent can easily go through the “buy versus rent” numbers with you. While renting offers few, if any, tax breaks, buying a home offers several tax benefits that can make homeownership more affordable and a wise choice. For example, home owners can take an itemized deduction on interest paid on home loans of up to $1 million for a principal residence and/or second home. 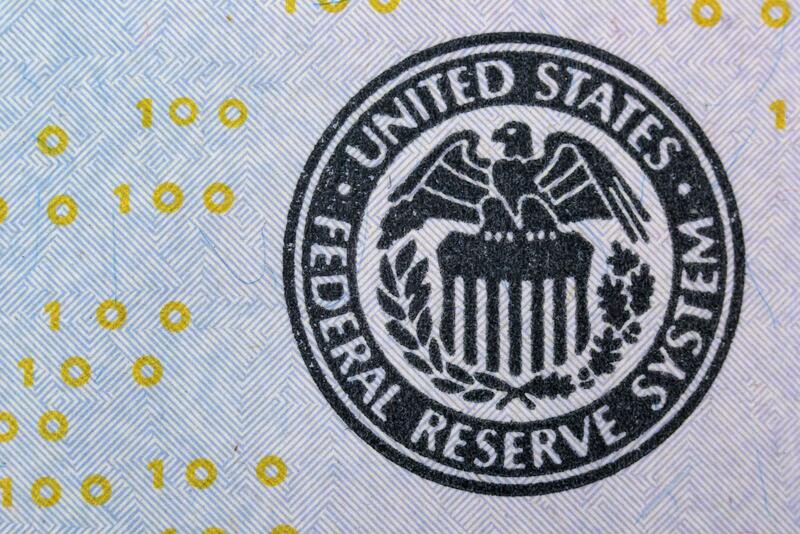 This deduction could potentially reduce the cost of borrowing by one-third or more. Owners are able to deduct from their federal income taxes the state and local property taxes that you pay on the home. Several closing costs in a home purchase are also deductible, such as loan origination fees (points), prorated interest on a new loan, and prorated property taxes paid at settlement. Homeowners who have lived in their home for two of the prior five years prior to its sale do not have to pay income tax on the majority of their profit — $250,000 for single homeowners and $500,000 for married homeowners who file jointly. And we see many homeowners who rent out their homes for part of the year - home owners can rent the home up to 14 days during the year and pay no tax at all on the rental income.